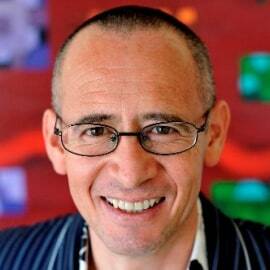 Angel Calderon is the Principal Advisor Planning and Research at RMIT University, Melbourne, Australia. He has worked as a journalist and foreign correspondent in several countries. Between 1998 and 2007, he was co-editor of two higher education journals. His research interests include higher education policy, international education, impacts of trade liberalization on educational services, global megatrends, benchmarking and university rankings. He is co-editor of a book on institutional research and planning in higher education, published by Routledge in 2015. He has also co-authored another two volumes on higher education.